Dear God, Surround _____ with people whose lives reflect wholesome teaching, with people who exercise self-control, are worthy of respect, and those that live wisely. Bring your worries before God’s throne and pray a Scripture right now. 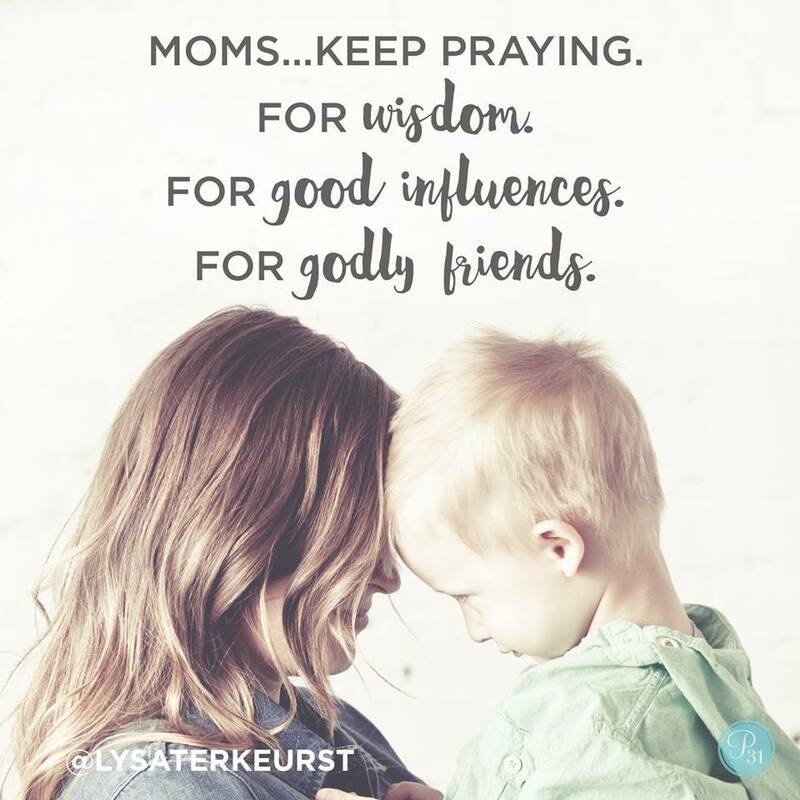 Dear God, I pray that _____ would give good advice to his(her) friends. with people who exercise self-control, are worthy of respect, and those that live wisely.